Setting Up Your Ecommerce Store – How can we help? 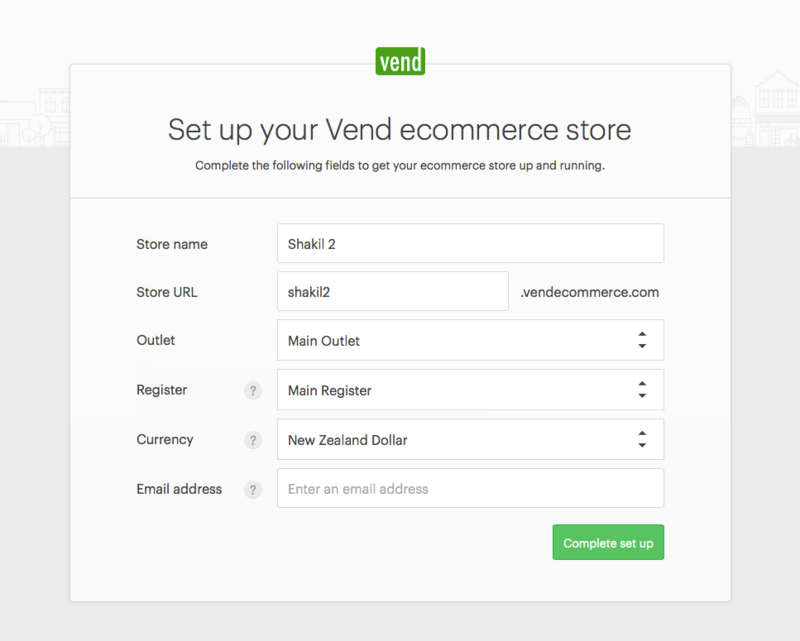 Once your store has been created, you will be asked to log in to your Vend Ecommerce store. Once logged in, you will see the Dashboard.